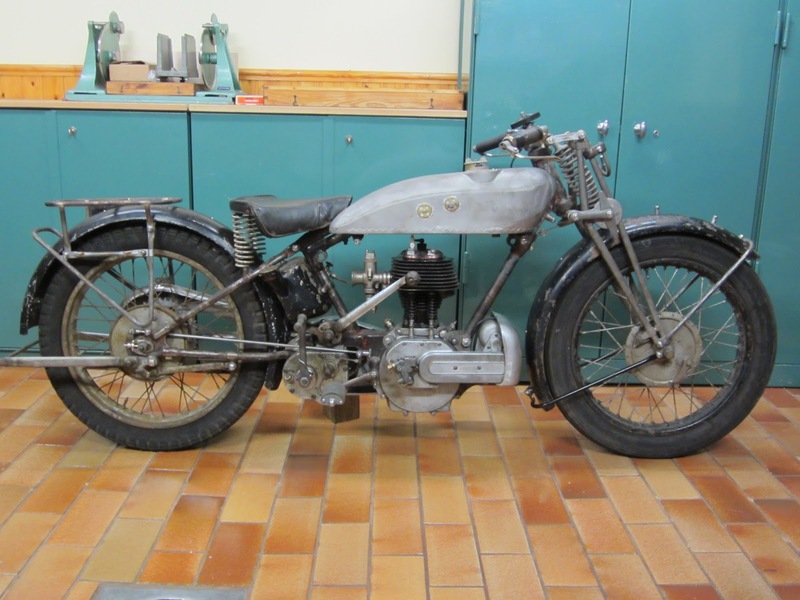 -JdK- Karl-Olof in Sweden sent these pics of his c1929 Model 16H Norton he wishes SOLD to sell. The description below is in his own words. Offers invited! Contact us when you are interested. 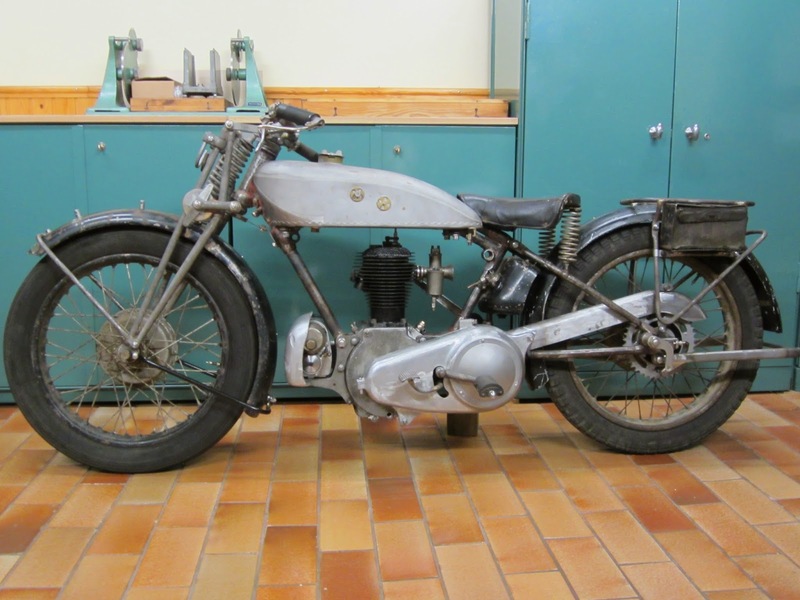 "This Norton was assembled using parts from several bikes. 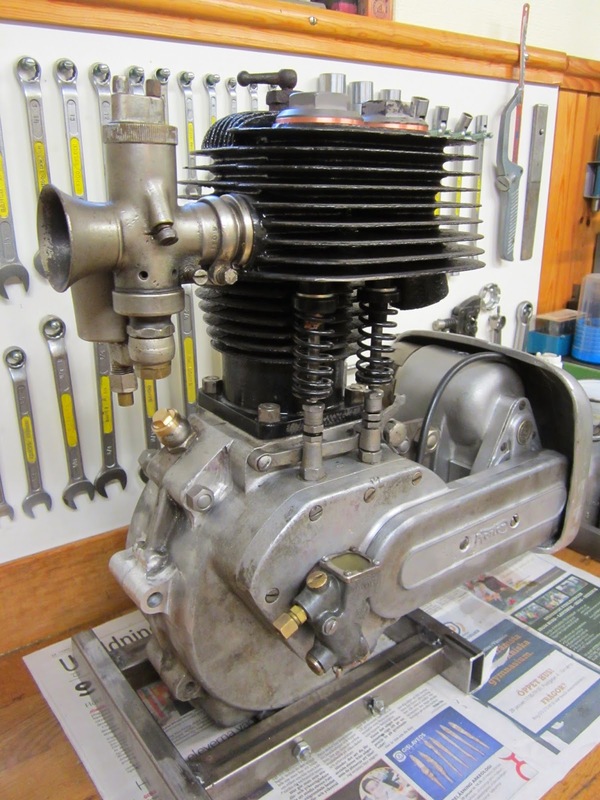 The engine has a Model 16H crankcase and uses a Model 1 cylinder and crankshaft; it has a new bigend and good W7 cams. The Lucas magdyno has been rebuilt. Carburetter is an Amal 6/011. 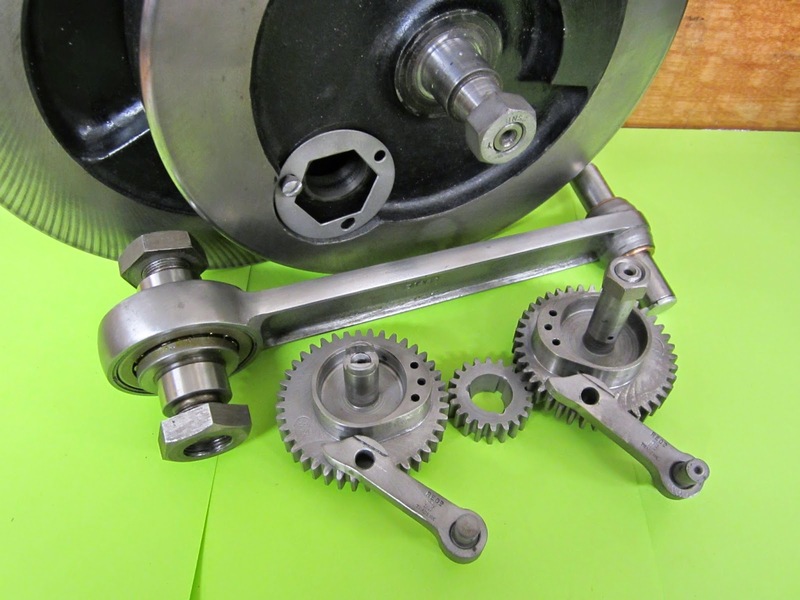 Front fork was rebuilt using new spindles and bushes. Magneto cover, chain covers, rear stand, mudguards and carrier are replica's. 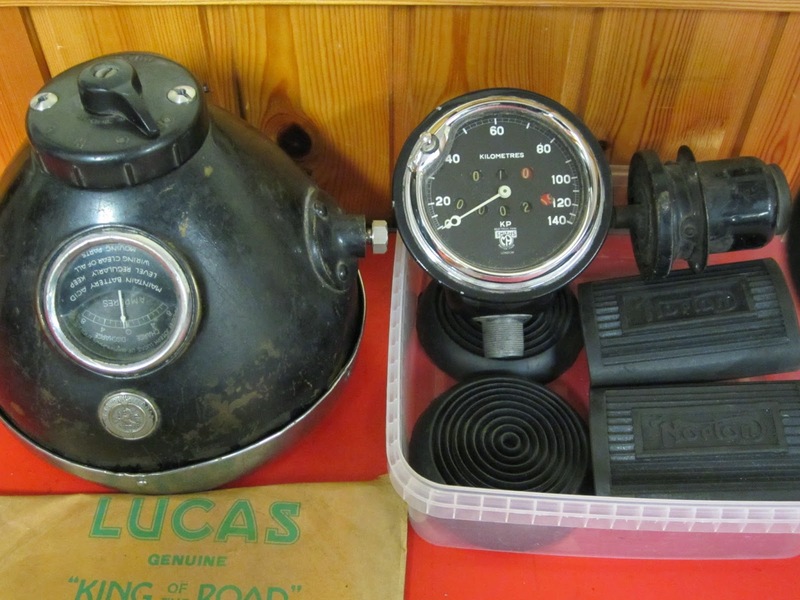 Exhaust pipe, silencer, toolbox and speedo cable/gear are not included. Offers invited"